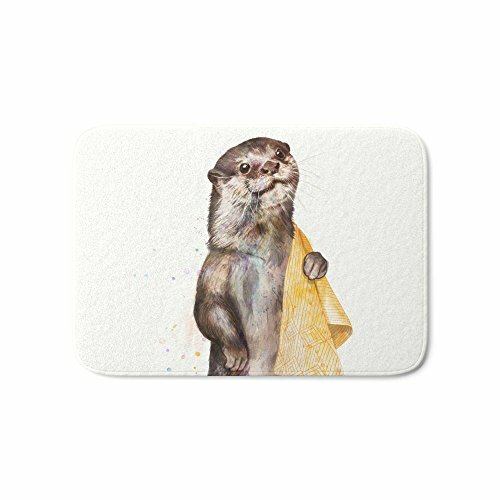 Society6 Otter Bath Mat 21" x 34"
Society6 Otter 21" x 34" by Laura Graves. The perfect bath mats: fuzzy, foamy and finely enhanced with brilliant art. With a soft, quick-dry microfiber surface, memory foam cushion and skid-proof backing, our shower mats are a cut above your typical rug. Keep them clean with a gentle machine wash (no bleach!) and make sure to hang dry.